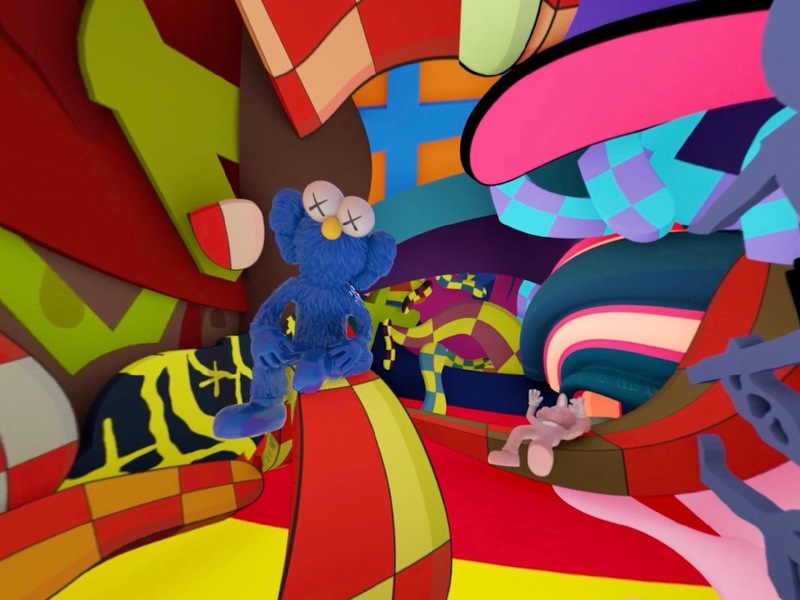 Tomorrow, January 29th (1-4pm), at the New York Public Library, Visionaire will unveiling its latest virtual reality experience featuring the work of KAWS. Visitors will be able to don VR goggles to begin a studio visit with the Brooklyn-based artist which soon transforms into “a 360 degree overload of swirling colors, dancing characters, sweeping perspective and mischievous behavior.” The project was created to celebrate M&M’s 75th anniversary with the full video to be released later on M&M’s YouTube and visionaireworld.com. *edited – earlier, the article mistakenly said the event was today, January 28th. Categories: Art products, Contemporary Art, Shows & Events, Videos. 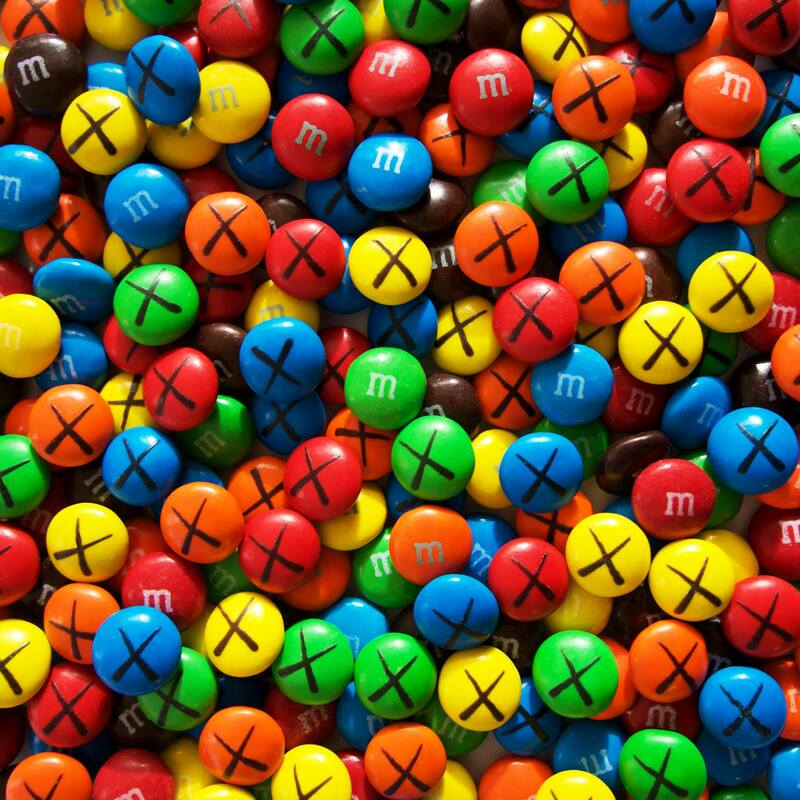 Tags: Art products, Contemporary Art, featured, Kaws, New York, Shows & Events, slider-featured, Technology, Videos, VR.